"Done Fast and at the Right Price"
If your water line is beyond repair and needs to be replaced, we can give you a new water line replacement. DO NOT destroy your Lawn & Landscape! Either way, it's done right! As with all Allied/All-City Inc. Services, we’ll be with you every step of the process to make sure your questions are answered and your mind is at ease. 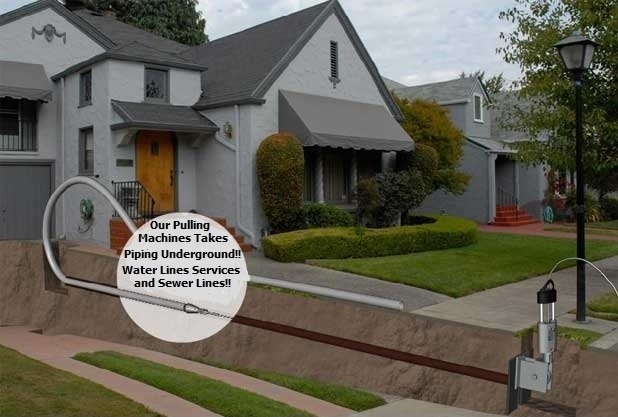 Free estimates for water line replacement costs- call today!